Reduced! 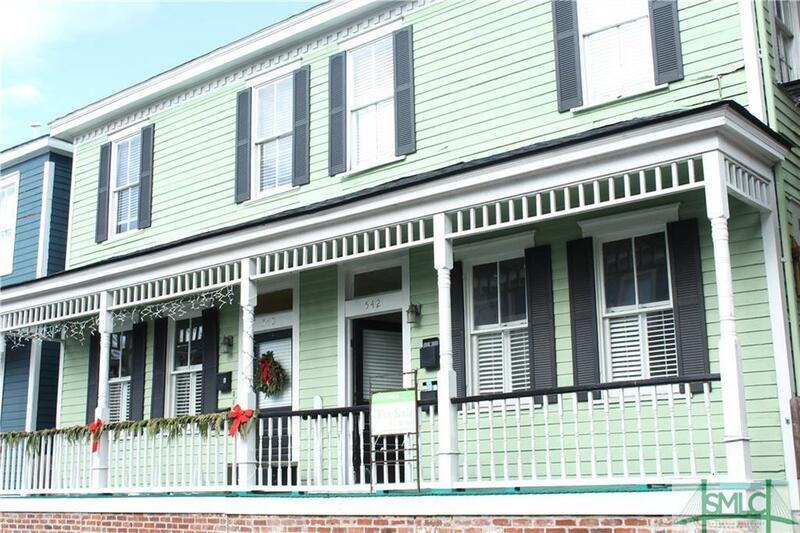 Charming condo with low monthly fees(125) in the historic district. It has been lovingly maintained and has a private courtyard landscaped, 1 off street parking space, 2 fireplaces, beautiful moldings and all the appliances stay! Lots of storage, and double door entrance. Kitchen has stainless appliances, Corian counter tops. Hi ceilings, wood floors. A perfect home, second home, or vacation rental. Walk to stores, shops, restaurants and events. Fresh paint interior and porch is going to be replaced. Listing courtesy of Rhondda Netherton of Scottonian Realty, Inc. © 2019 Savannah Multi-List Corporation. All rights reserved.